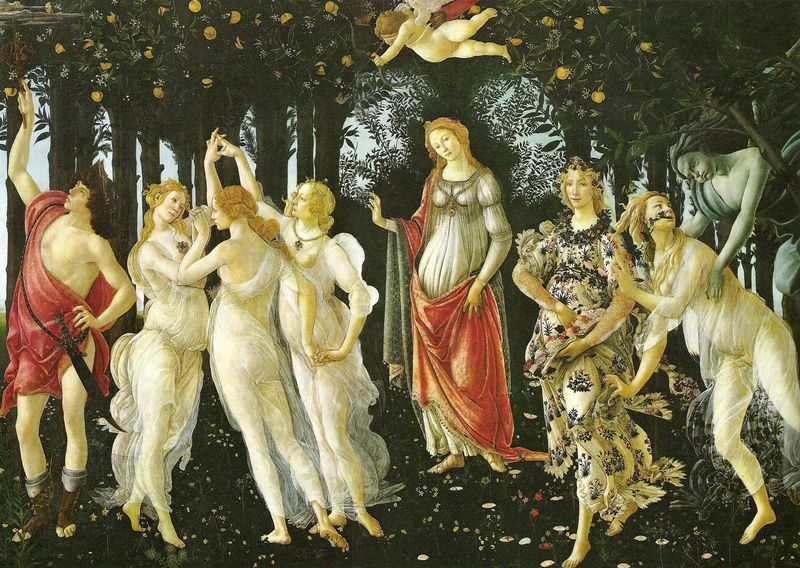 Botticelli was highly skilled and employed the same methods consistently throughout his career. Though conservative in his approach, he was willing to altar traditional procedures to adopt recent innovations. 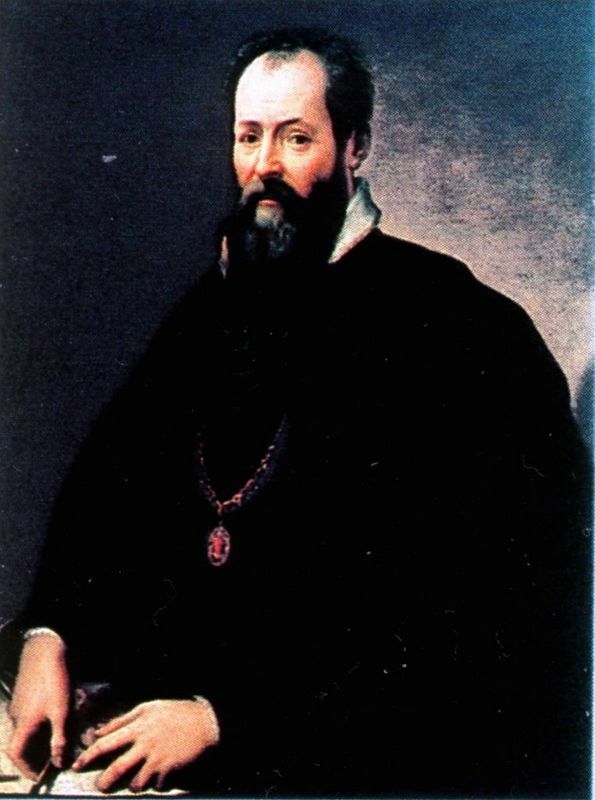 This is most notable in his use of tempera grassa, a medium that was new to Italy, in which the egg yolk was modified by the addition of oil to make the paint more transparent. In most respects Botticelli followed the methods that had been perfected in the previous century and were described by Cennino Cennini in his Libro dell'arte of the 1390s. Botticelli's pigments were of the finest of his time, including malachite, verdigris (copper green), ultramarine, cinnabar, red, white and yellow lead, red lake and carbon black. Generally they were applied in thin, opaque layers known as "scumbles", but the reds and dark greens were frequently glazed. As the painting was built up, it gradually acquired a compact density, producing an exquisite, enameled effect composed of infinite tonal gradations that create an extraordinary luminous subtlety, especially in areas representing reflected light. Unfortunately, many of Botticelli's paintings have lost the fullness of their beauty with the passage of time, sometimes owing to abrasion or over-zealous restoration, sometimes to the tendency of colors to become more transparent or to change their nature over the years. 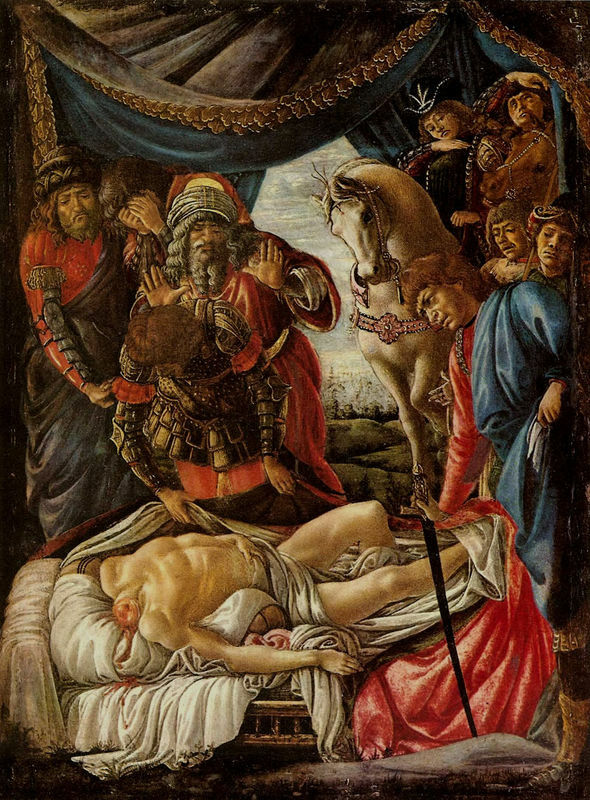 Copper resinate, for example, which Botticelli employed extensively, turns from green to brown, resulting not only in an irreversible chromatic change but also in excessive contrast and loss of luministic gradation. An example appears in the green vestment worn by St. Augustine in the St. Marco Coronation of the Virgin, where the copper resinate glazed over malachite has permanently darkened, which flattens the voluminous effect of the garment. Another example is in the Primavera, in which the bright white of the Graces' gowns is permanently out of balance with the darkened greenery behind. 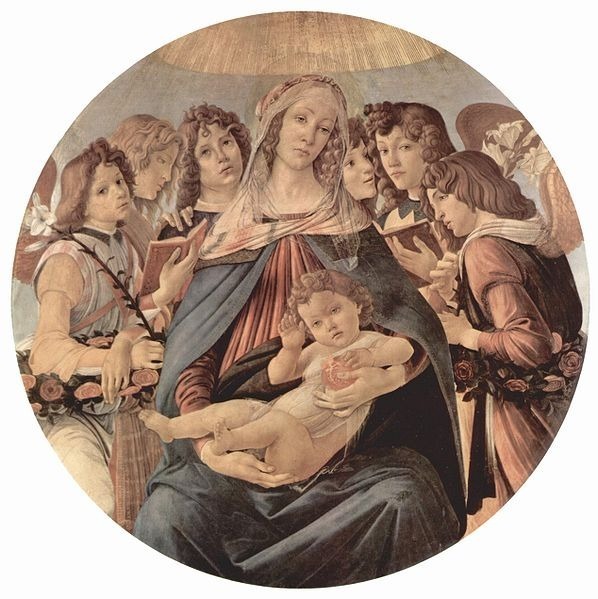 Botticelli's technique is at its most refined in painting the flesh tones, in which semi-transparent ochres, whites, cinnabars and red lakes are laid over one another in such minute brush strokes that the gradations are all but invisible. The faces of his women are pale and porcelain-like, with the faintest pink blushes in the areas of the cheeks, nose and mouth. By contrast Botticelli's infants and children are endowed with more intensely colored, ruddier complexions made by cinnabar glazes and accents in red lake. The men appear with darker flesh modeled from ochre applied over the black wash under-drawing, which sometimes remains visible and reinforces the more pronounced male bone structure and such features as the eye cavities. As would be expected from the tensile line characterizing the figures in his paintings, Botticelli's drawings demonstrate that he was a superb draughtsman. Vasari indeed singled out Botticelli's drawings for the care and judgment the artist expended on them and said that because of their excellence they were greatly sought-after by other artists. Undoubtedly many have perished because of frequent use by those artists, but exquisite examples survive (among them a famous study for a Pallas). These show Botticelli's refined skill with chalk, pen and bistre and tempera, as well as his pioneering use of paper tinted with roses, violets, yellows and grays, which establish a middle value for figures, modeled up with whites in the light and down with darker colors and washes into the shadows. The Dante illustrations are unique in being executed only in outline (as Botticelli intended to color them). 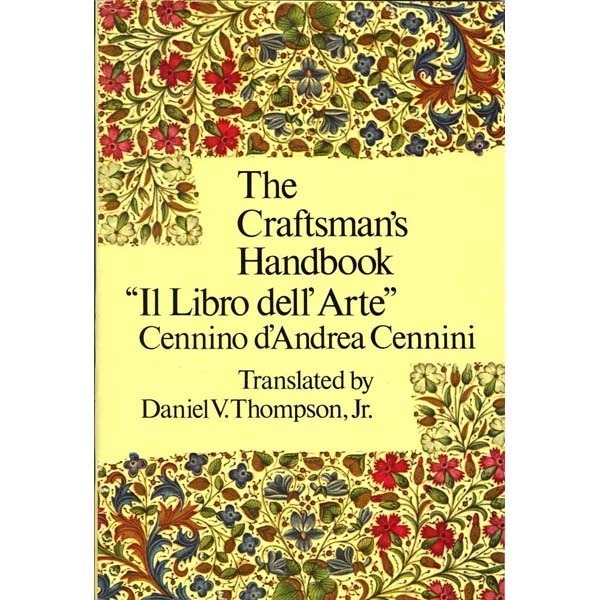 They comprise 92 parchment sheets (divided between Berlin and the Vatican) illustrated on one side and with the text of an entire canto written on the other by Niccolò Mangona, who worked as a scribe in Florence between 1482 and 1503. The drawings vary greatly in completion, and some were never begun. They were initially scratched into the parchment, then overdrawn with slate and ink preparatory to being filled in with colored inks. Some of the ink tracing is done with the utmost care, some is less advanced (and in places scratched out with a pin), and execution of the coloring did not progress very far. 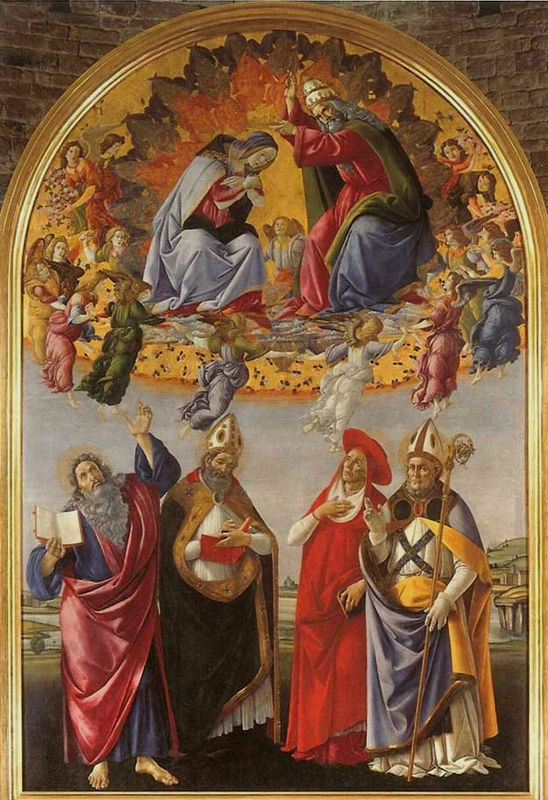 In common with other painters of the time, Botticelli worked with craftsmen in other media, for example providing designs for ecclesiastical vestments and furnishings. He painted decorations for Florentine civic celebrations, the most famous of which was the banner carried by Giuliano de' Medici in his famous joust of 1475 and Vasari reported that he devised a new, more permanent method using colored strips of cloth for realizing such images. He also worked closely with masters in the new art of engraving, supplying drawings for Baccio Baldini in particular, but the precise nature of his participation in this popular form of image-making, though certainly extensive, has yet to be established. The problem is complicated by the fact that his engravers were able to reproduce his characteristic style only superficially, as seen, for example, in the engravings after Botticelli's designs for Cristoforo Landino's edition of Dante's Divine Comedy. With regards to Botticelli's panel work, like most Italian panels of the period, the support was poplar coated with gesso. On this the contours of the figures were established by a careful under-drawing in charcoal, done freehand without a cartoon, and the architectural features were indicated by incised lines made with a stylus. 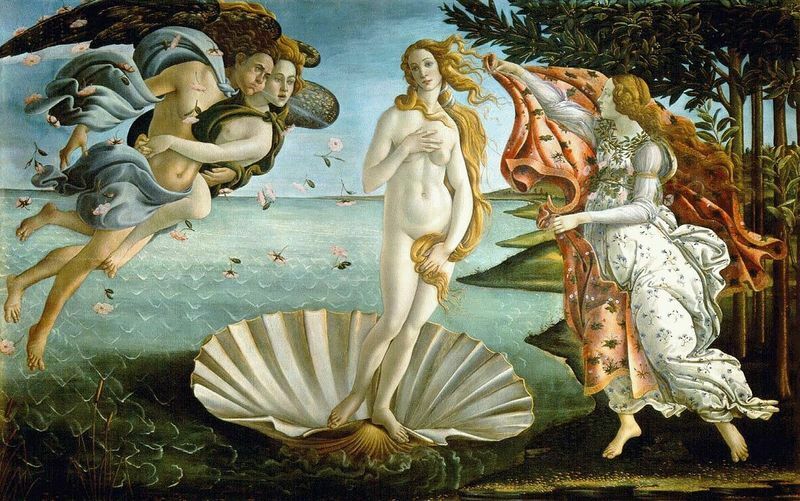 Botticelli then laid in the foundation colors, which varied according to the area of the finished painting; white lead or the unprimed gesso, provided a base for the flesh tones, carbon black or malachite for the trees and landscape. Then, in one of his few innovations, he made a second preparatory drawing in black ink and wash applied with a brush, resetting the contours and giving his figures body and weight through modeling the lights and shadows. Many pentiments occur at this stage, notably in the placement of the hands and feet, indicating the importance to Botticelli of gestural expressiveness and graceful movement. Though these under-drawings are clearly defined, they do not extend to broad areas of sky and landscape background, a phenomenon that led Leonardo to charge that Botticelli was indifferent to such things.